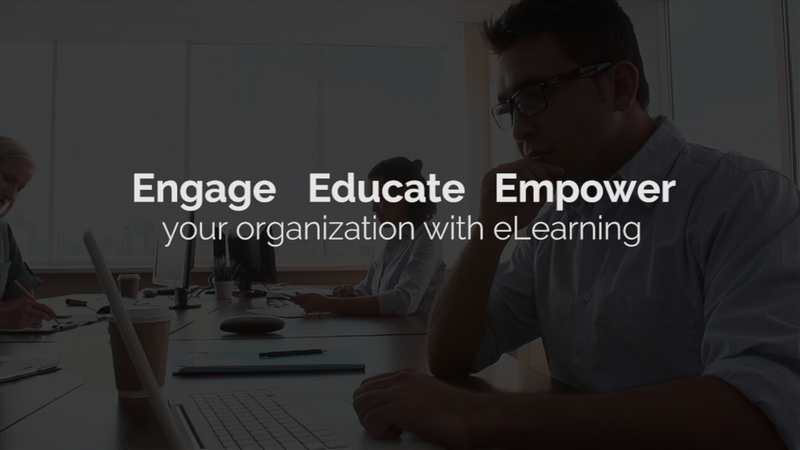 Empower your team with proven eLearning tools and strategies to drive adoption, change and achieve remarkable results. 4What is a global training and technology company that creates and delivers high-quality eLearning solutions designed to maximize the performance of organizations worldwide. For over 20 years, 4What has developed and implemented learning methods that stimulate growth with modern tools and ideas to generate team engagement. Register to access to our demo library and see the outstanding results we have achieved for customers worldwide. the knowledge they need to succeed!